Here has grown a bit since he left Nokia back in August 2015. To be frank, I really didn’t see who would profit from Here except carmakers and what else Here could offer except maps. Actually, I knew there were some brilliant ideas, but didn’t really have trust that Here can make it before it is sold again. Lot of things have happened for Here in the past three years, and at CES2018 Here really flourished. 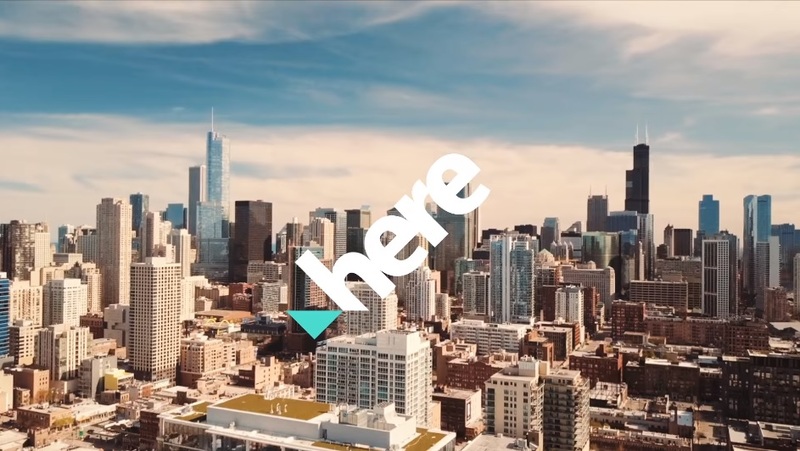 They are offering not just maps, but a smart way to use the data to help you travel, organize logistics or just make transportation easier. 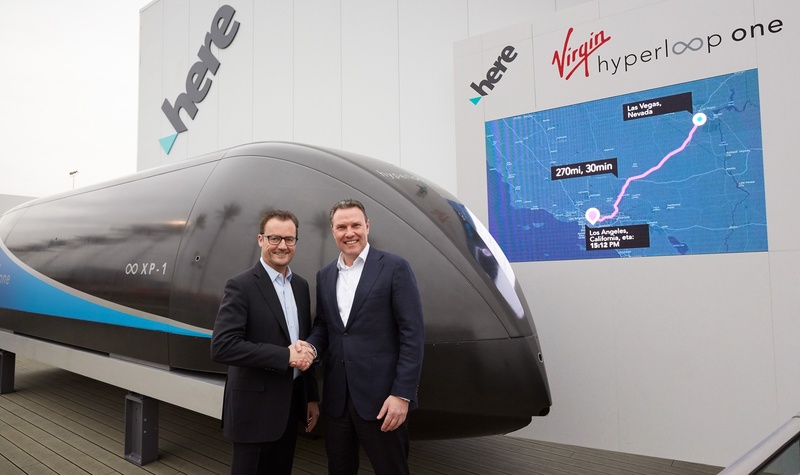 They even teamed up with Hyperloop One to become the provider of maps data for passengers of this future way of transportation. But, Here is still dedicated to its original business, creating good quality maps. They are using their fourth generation of mapping cars to create HD maps for future autonomous cars. Those maps will be precise up to 10 cm which is a great deal if you rely on car to take you home from your work place. Can you imagine what a great car would be a Tesla with Here precise maps? They mapped over 555K of roads and by the end of 2018, they are planning to reach 1 million of roads mapped in high definition. Check out below just one way of how HERE is using data from (autonomous) cars to get safer roads for cars behind. Anyway, Here is really doing great and I’m glad for it.